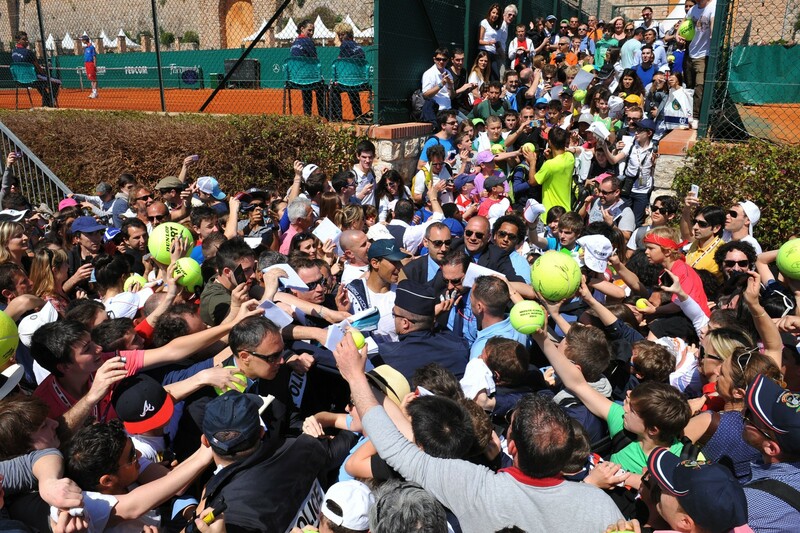 The photos below are of today Sunday, April 14, after Rafa's practice he was mobbed by fans, We Love Tennis is reporting that Rafa was pushed & shoved, A riot that by all means needs to be taken serious. 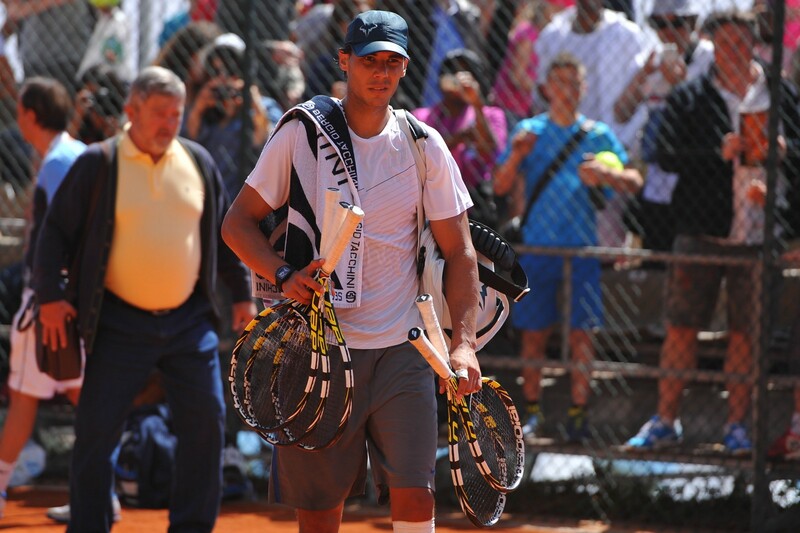 Rafa needs to be protected. 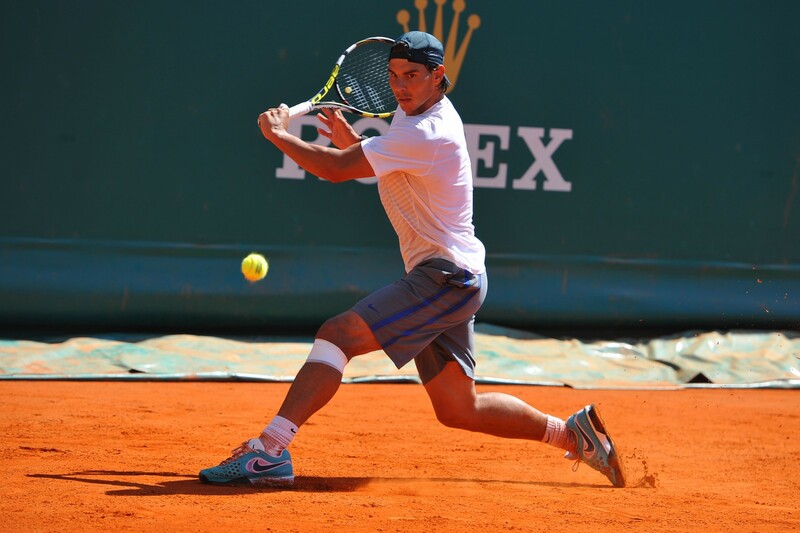 When he was in Mexico, the tournament took all precautions to ensure Rafa's safety. Monte-Carlo needs to follow suit. The last two photos are just down right scary! 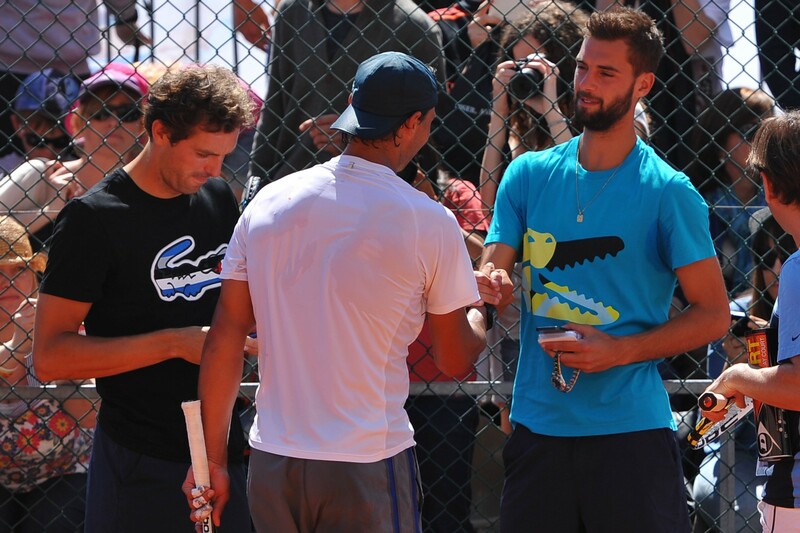 Poor Rafa!